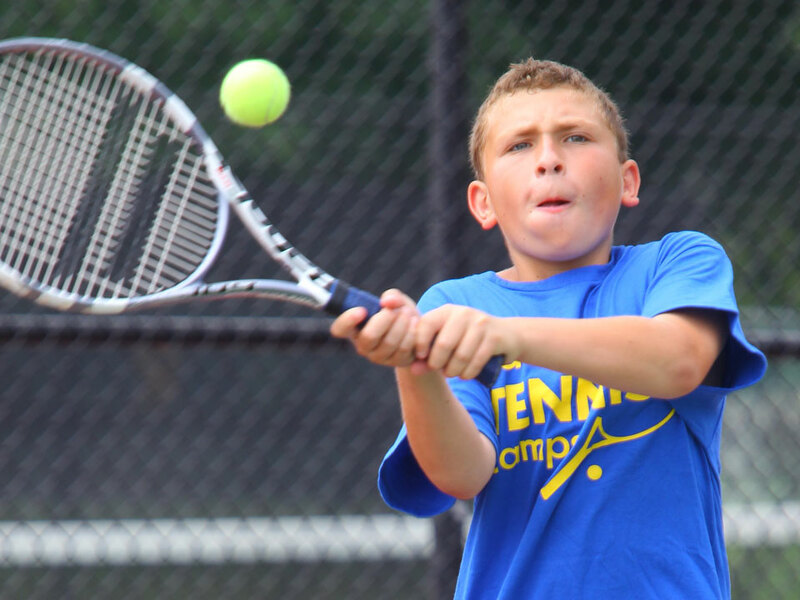 Directed and run by Swerve Tennis Academy, The adidas Tennis Camps at The Fessenden School is one camp you are sure not to want to miss. 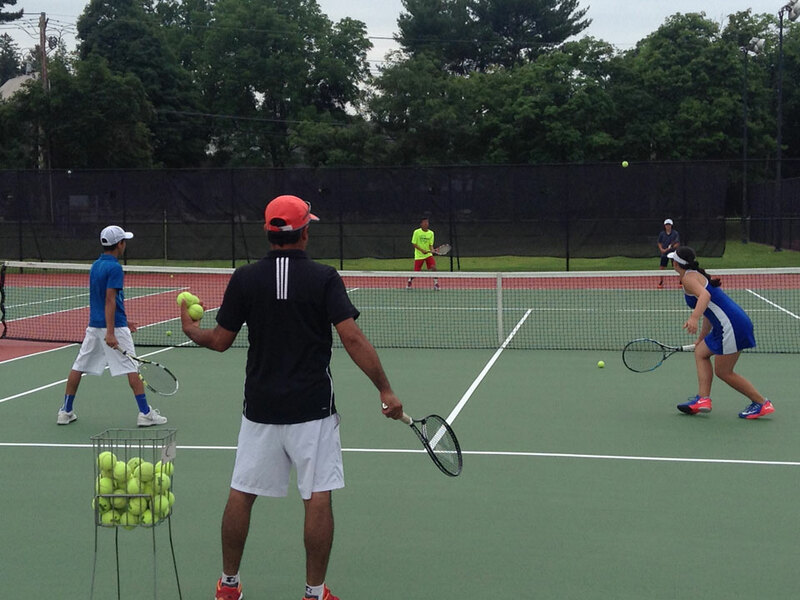 Located in the beautiful suburb of Boston in Newton, MA, campers will train on the schools 6 court tennis facility. Day Campers: Day campers check in Mon-Fri 9am at the courts and check out 3pm. Half day morning campers check in Mon-Fri 9am and check out 12pm. Half day afternoon campers check in Mon-Fri 12pm and check out 3pm. 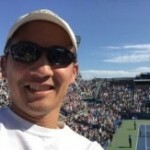 Mike is a USPTA-certified recreational coach with “10,000 hours of deliberate practice” in tennis. 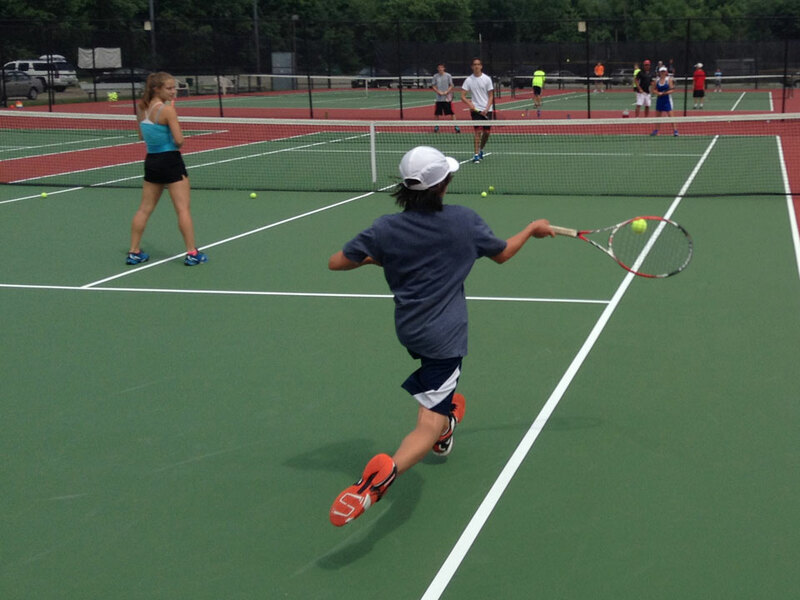 Mike created SWERVE TENNIS ACADEMY to share his favorite sport and teach skills that will last a lifetime. 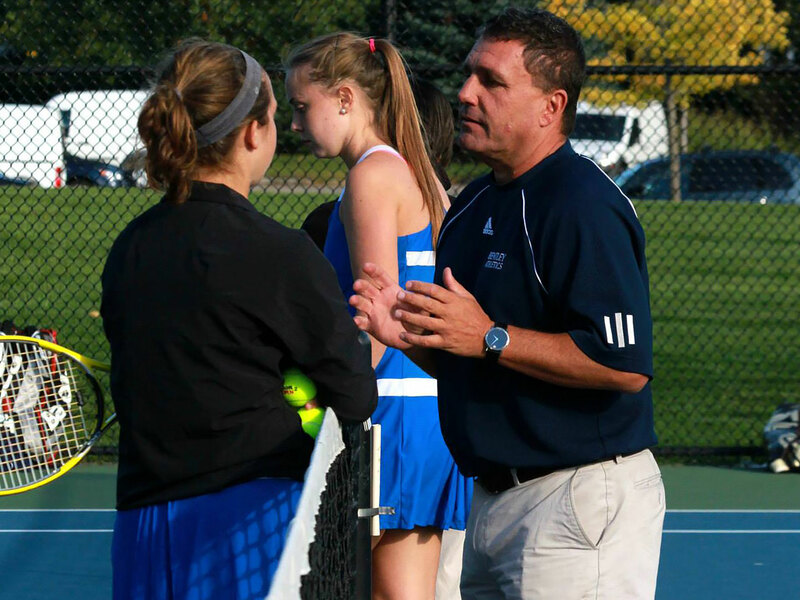 Mike played high school tennis in Maryland, and since moving to Boston he has worked extensively as a youth coach across multiple sports – soccer, lacrosse, basketball, and tennis. Mike is a father of 3 and understands how busy parenting can be!